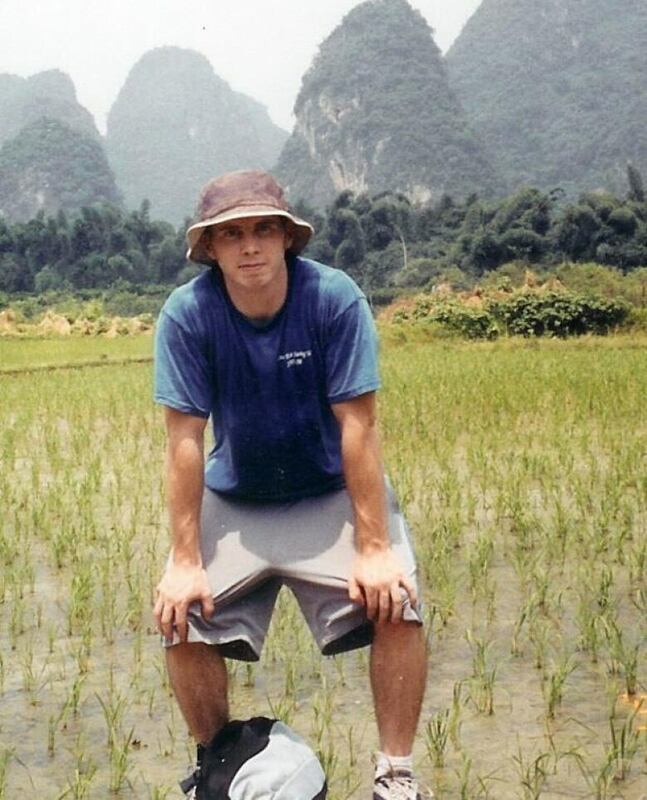 A Mormon family is still searching for answers about their son who went missing in China 13 years ago. 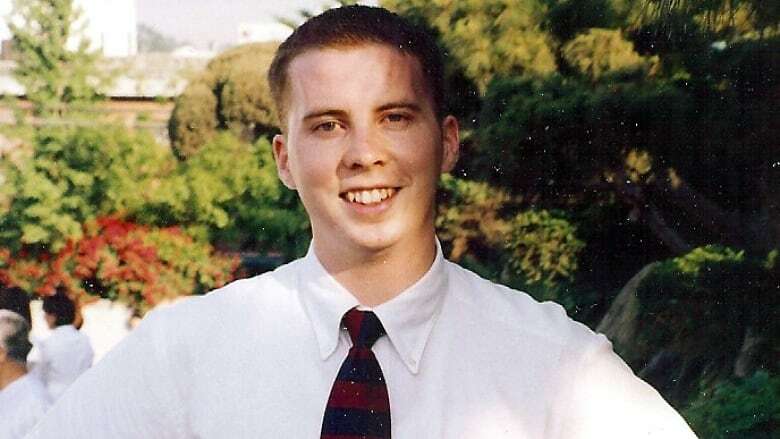 David Sneddon disappeared in 2004. The last time his family heard from him, the 24-year-old American student was on a backpacking trip through southern China. 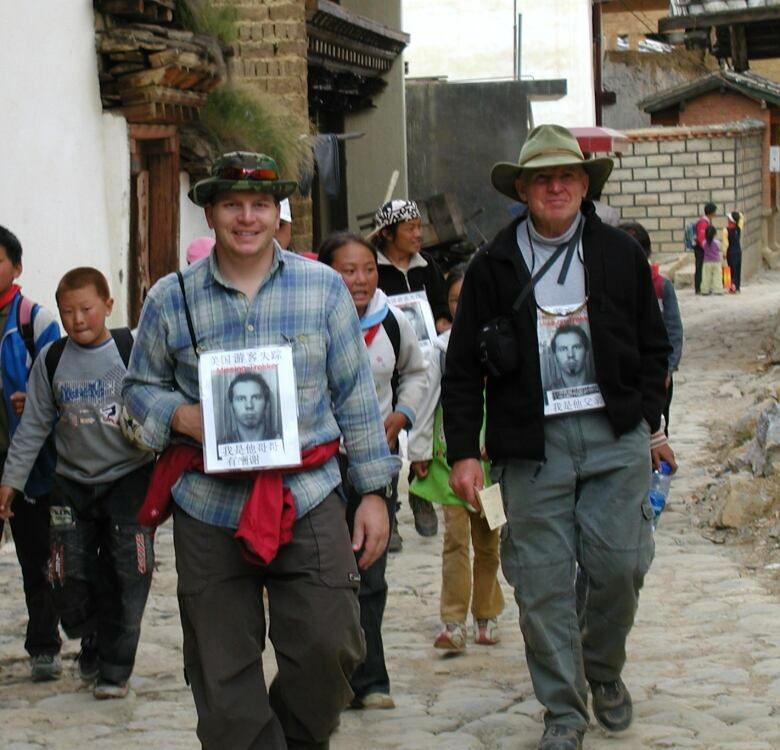 Local police concluded at the time that David had likely fallen into the Tiger Leaping Gorge in Yunnan province, where he said he was going to hike. But they never found a body. It wasn't until seven years later that someone approached the Sneddon family with an alternative theory: David had been abducted by North Korean agents, and he might still be alive in North Korea. "I just thought it was the most ridiculous thing I'd ever heard," David's mother Kathleen Sneddon tells the CBC's Sam Colbert at her home in Logan, Utah. "The first time I tell people about David Sneddon, that's close to what I hear — 'That's preposterous,'" says Melanie Kirkpatrick, a senior fellow at the Hudson Institute and an expert on North Korea. "But if you know the history of North Korea's kidnappings of foreign nationals, it's not so crazy." Experts have a number of theories on why David might have been targeted. And since the Sneddons first heard of that possibility, they've been approached by groups in Japan and South Korea, who say they've gotten reports from inside North Korea that David is alive and well there. One of those groups claimed last year that David was taken to be the personal English teacher of the country's leader, Kim Jong-un. After the recent release and death of 22-year-old Otto Warmbier from North Korea, U.S. Secretary of State Rex Tillerson demanded that North Korea release three other Americans currently captive in the country. But David Sneddon wasn't one of them. The U.S. State Department's position is that it has seen no verifiable evidence that David was abducted. They've simply pointed the family to the Chinese explanation that he died in the gorge while hiking — a theory the Sneddons say they disproved during their own investigative work in China. "It's just not to their political advantage to support this idea," says Kathleen, who's now convinced that her son is living in North Korea, hidden from the world by the country's leadership. "He's out there and we need to do all we can," Kathleen says. "As parents and family, we cannot give up. We have to keep looking." Listen to the documentary at the top of the web post. This documentary was produced by the CBC's Sam Colbert and The Current's documentary editor Josh Bloch.